click here to view the catalog! You can also view the videos, catalogue and updates at DVAuctions see the link below. While this is our 4th Annual ONLINE Bull Sale we have been selling quality angus genetics & bulls since 1987! 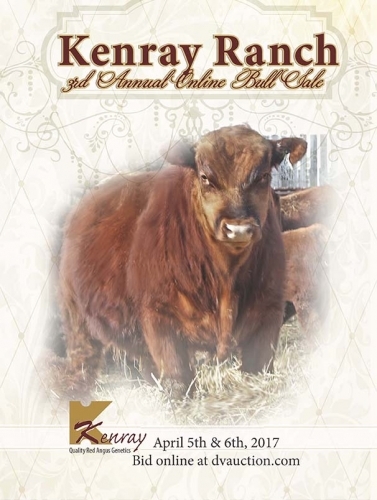 Check out our on-line sale information & videos at DVAuction.com our 4th Annual ONLINE Bull Sale is April 4th -5th. 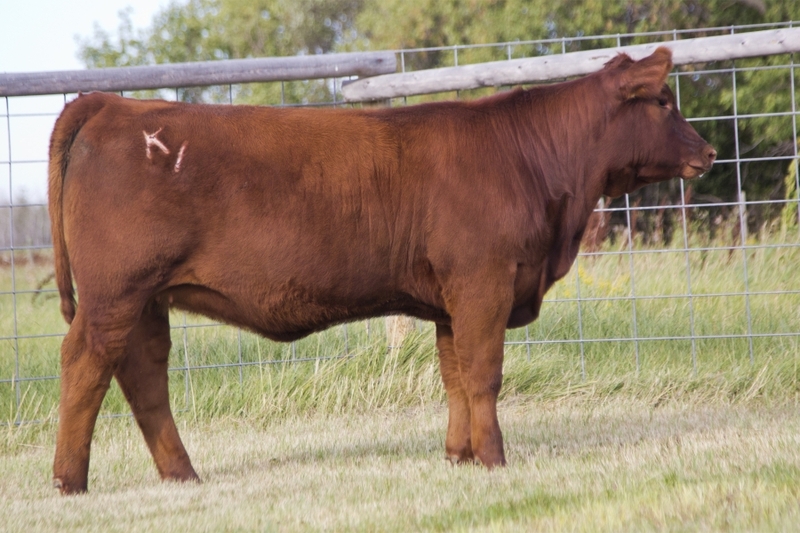 We also have private treaty bulls available for sale. Contact Sheldon 306-452-7545 for more information or for any questions. 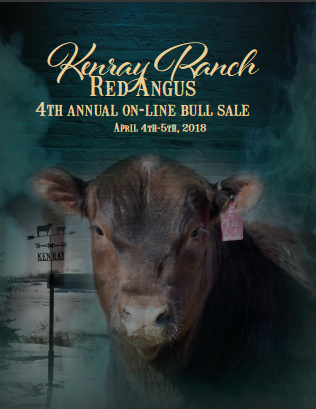 Our Annual Open House is March 31st at the Ranch. Directions from Redvers 3 miles south on HWY 8 to TWP RD 70, 2 miles west (right) to 1st T intersection you can turn south (left) at. 2 miles south to our Kenray Ranch sign, turn west (right) and its 1.25 miles into our yard.